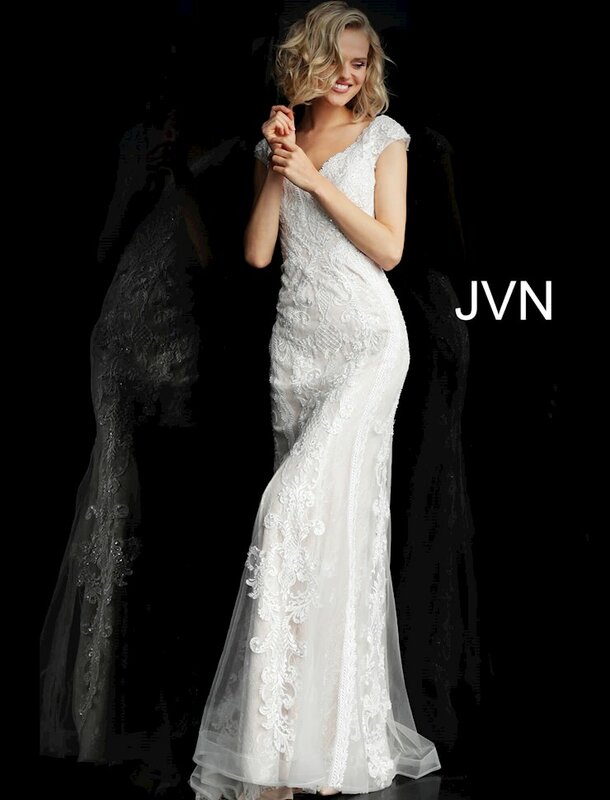 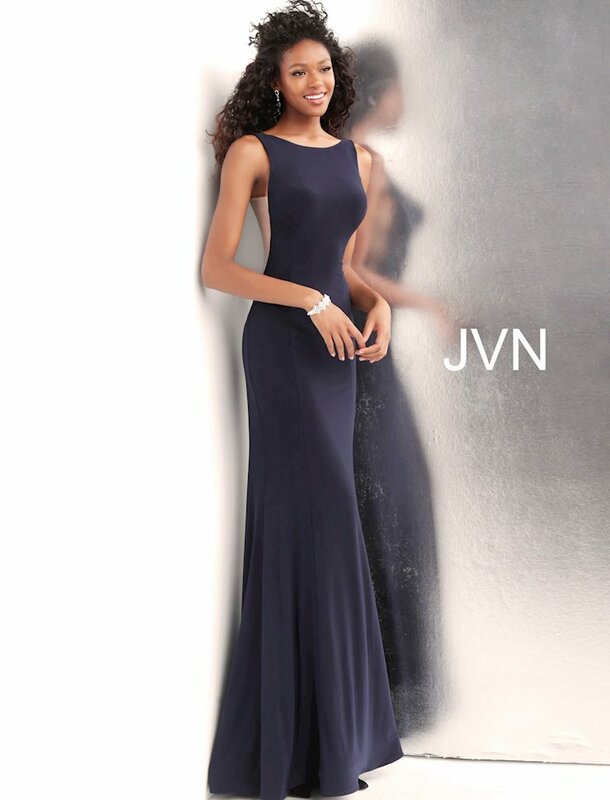 Shop dresses by JVN at The Ultimate in Peabody, Massachusetts. 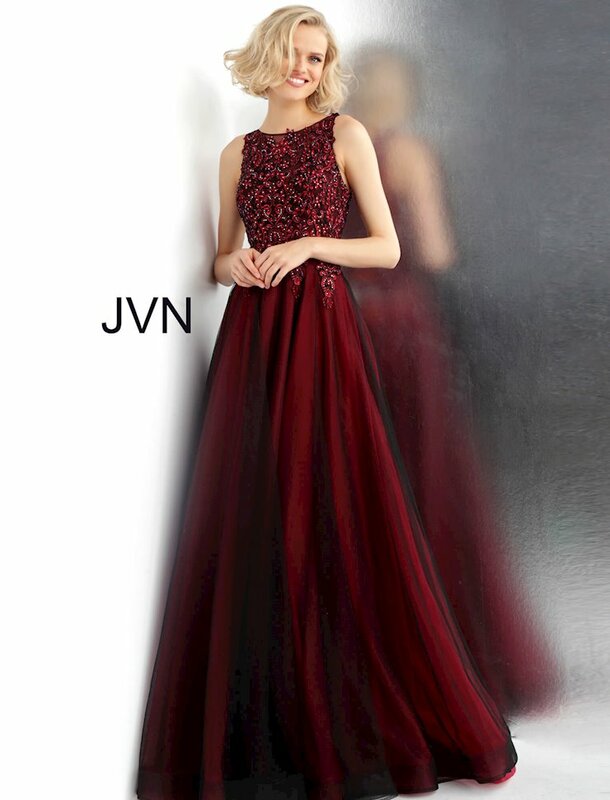 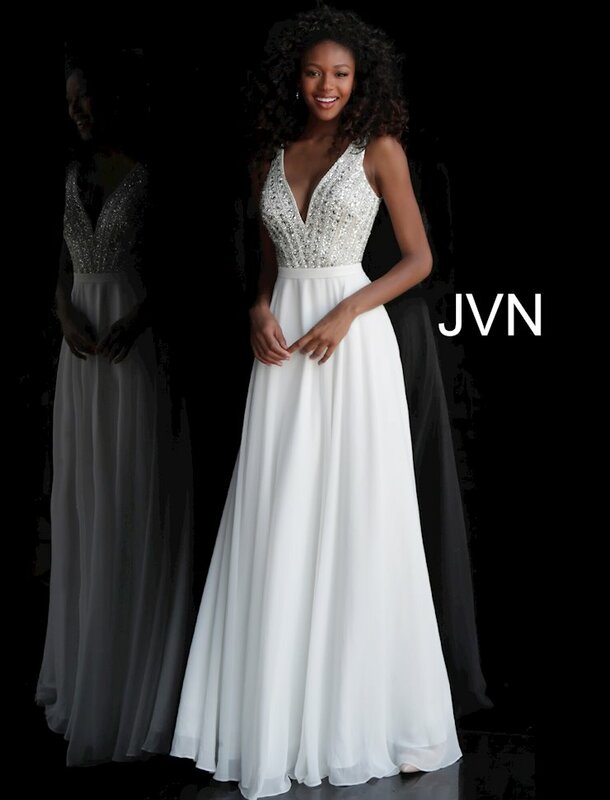 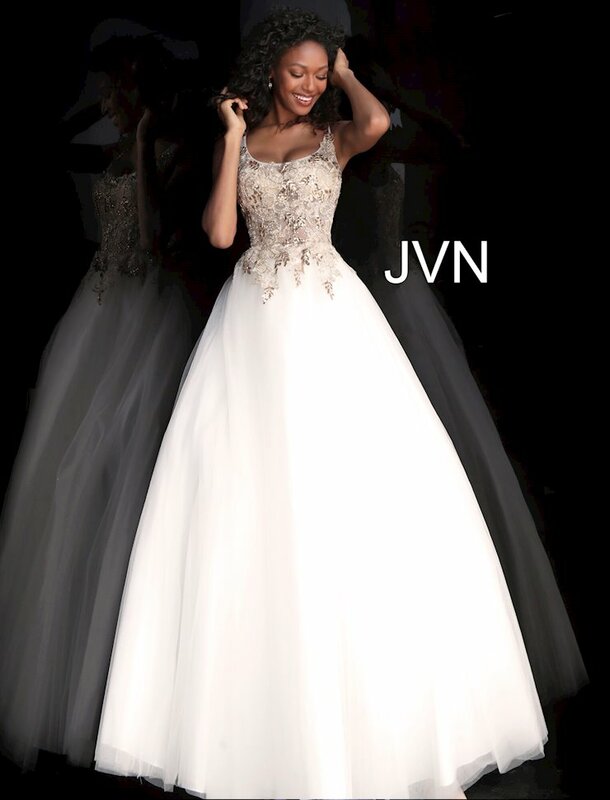 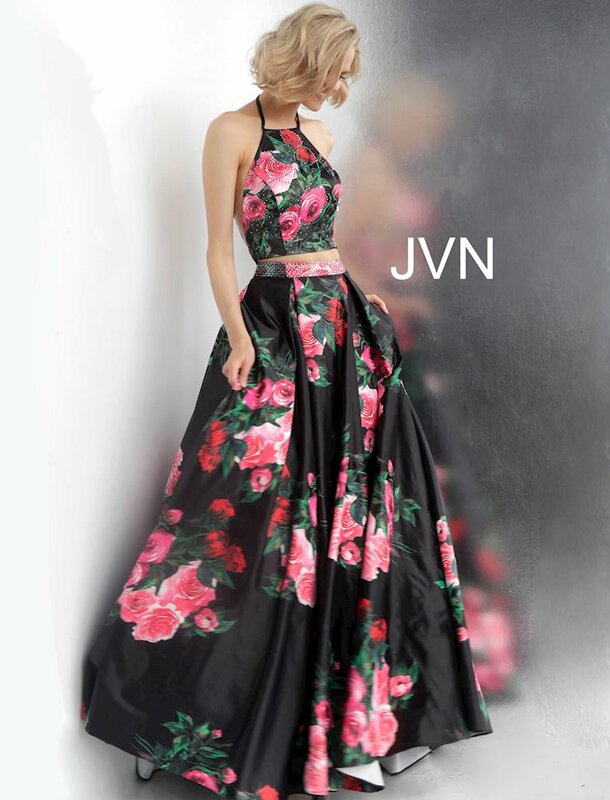 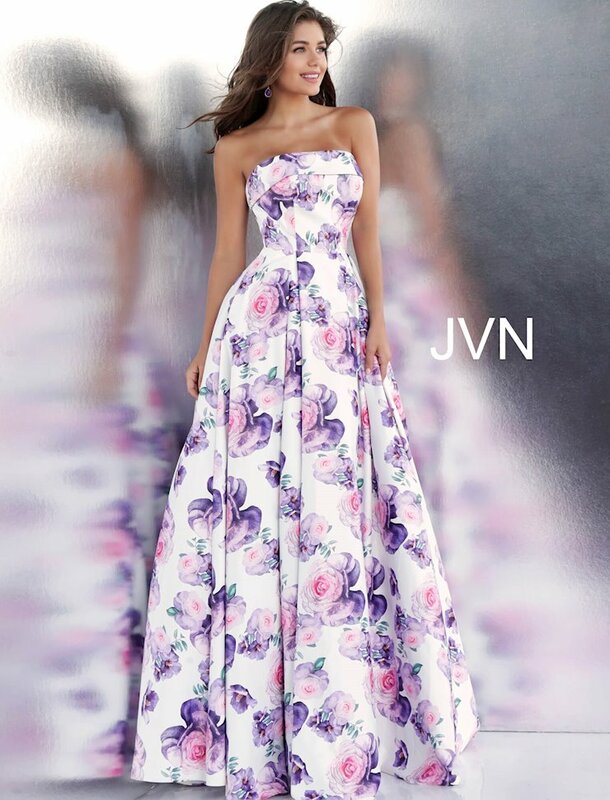 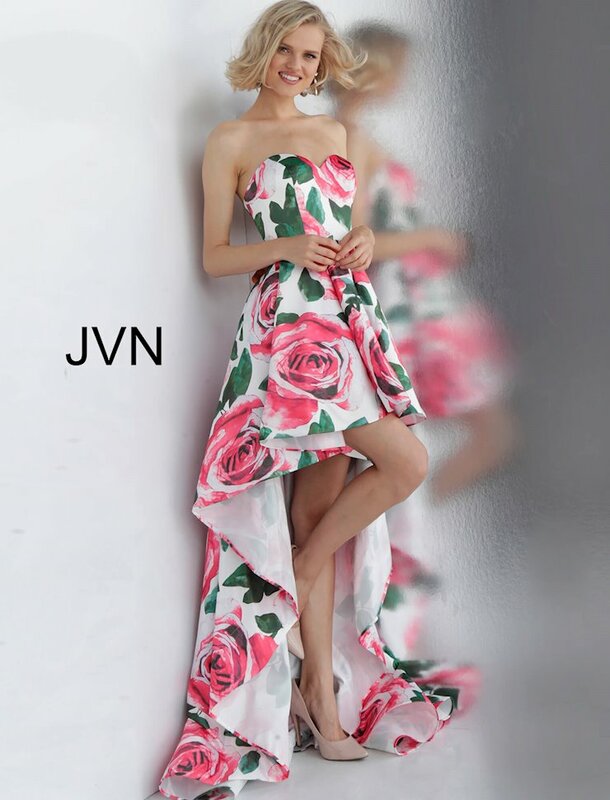 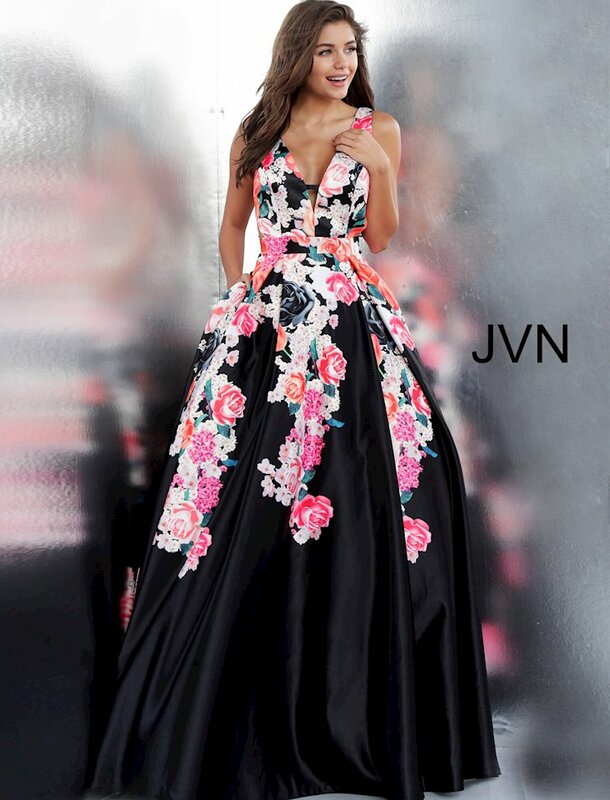 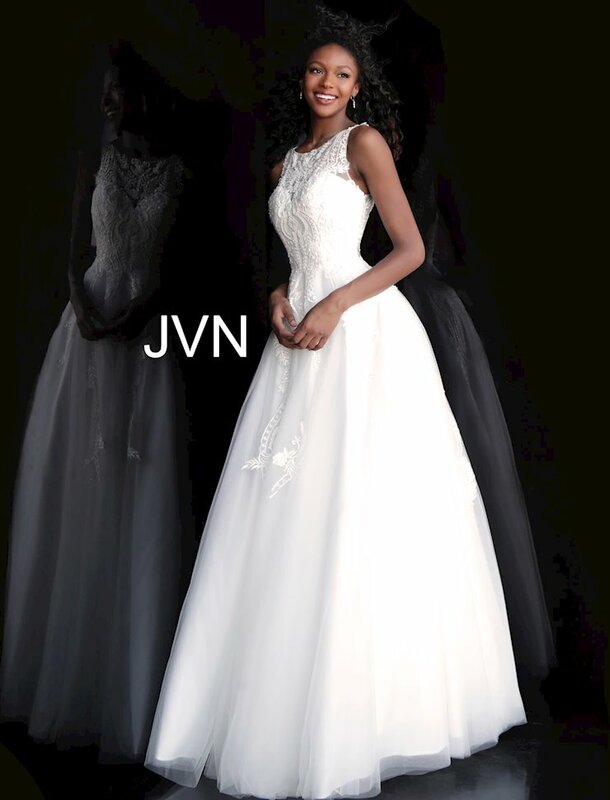 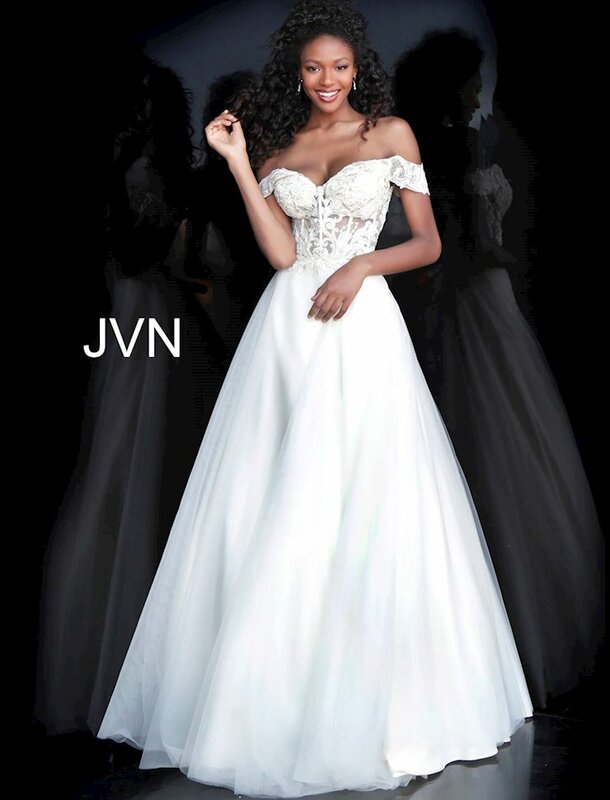 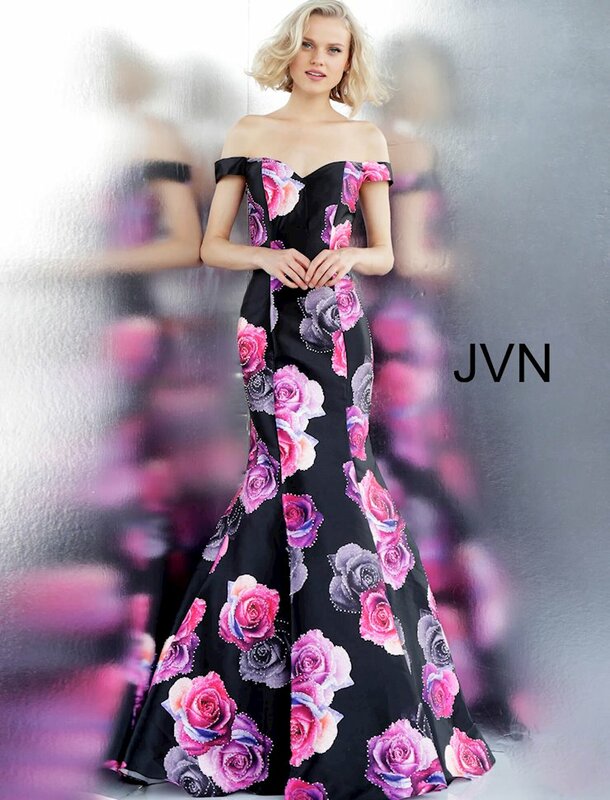 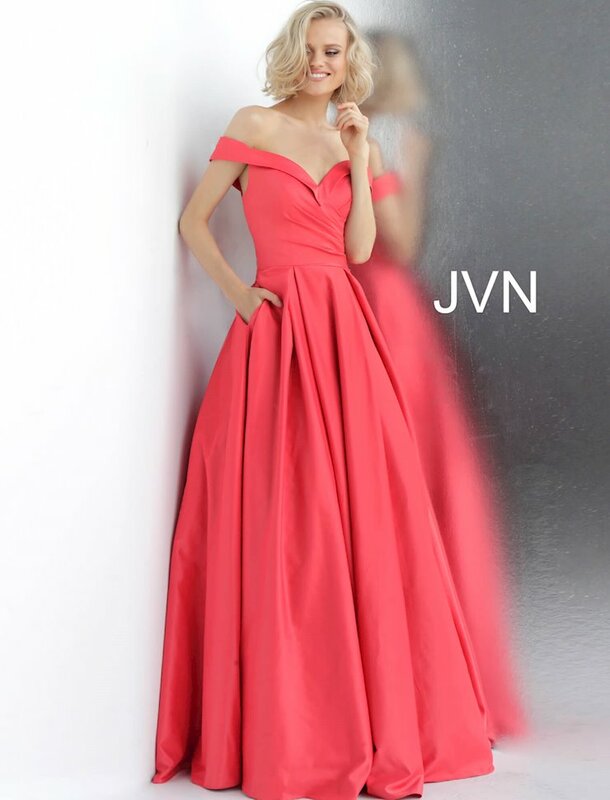 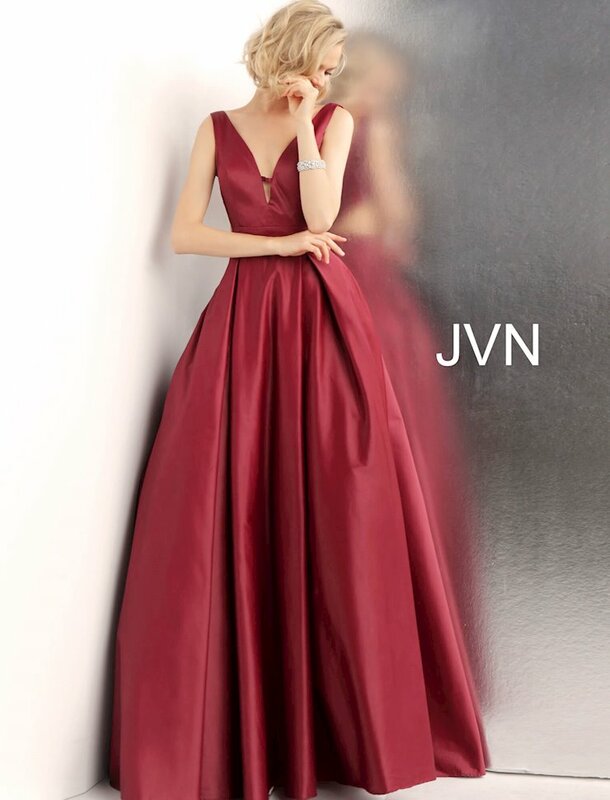 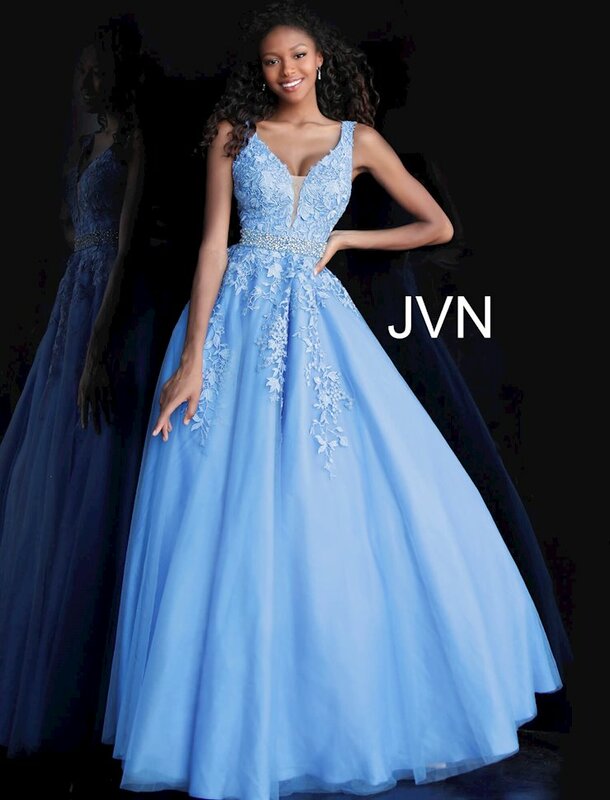 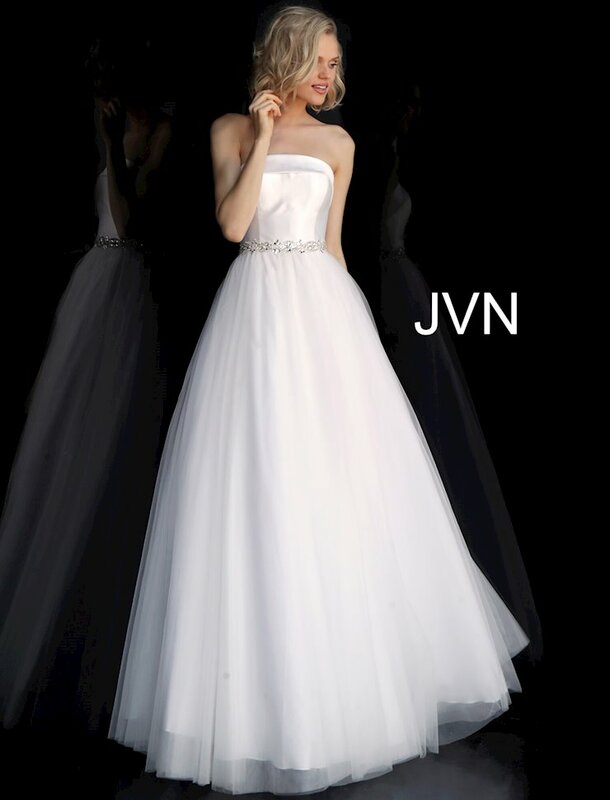 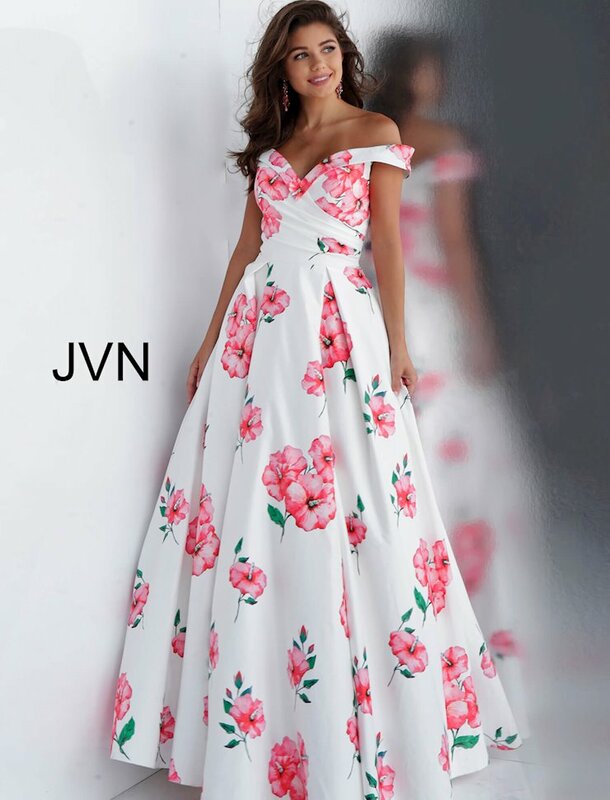 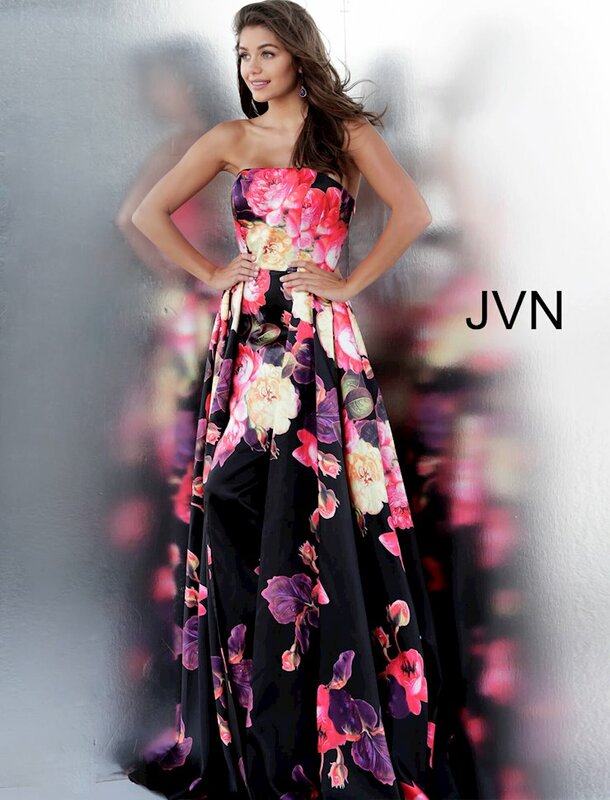 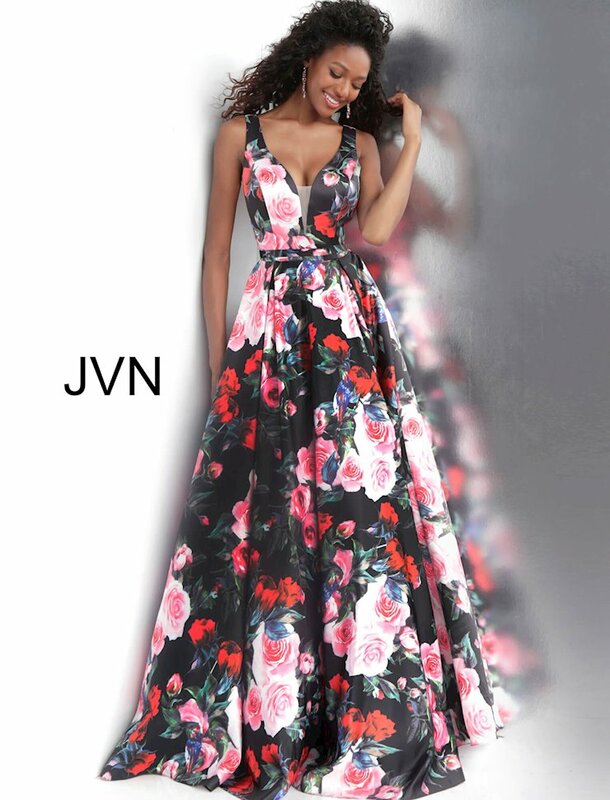 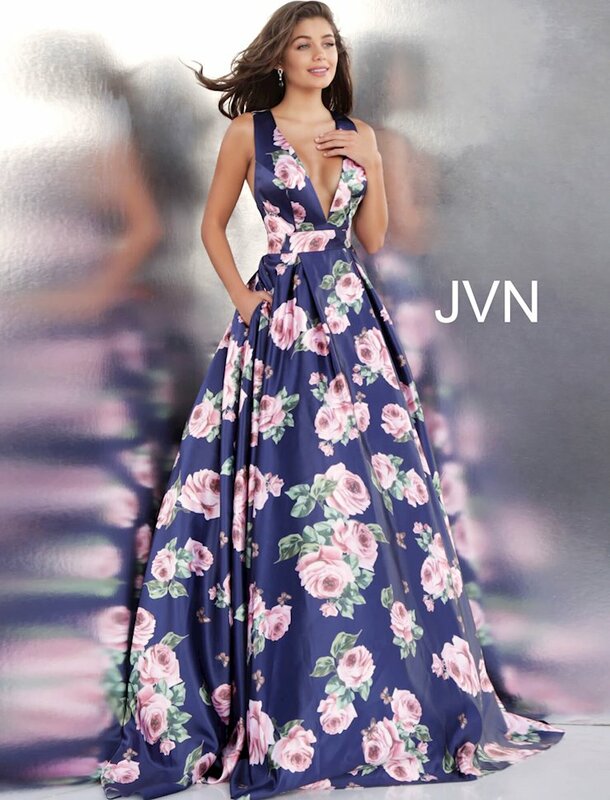 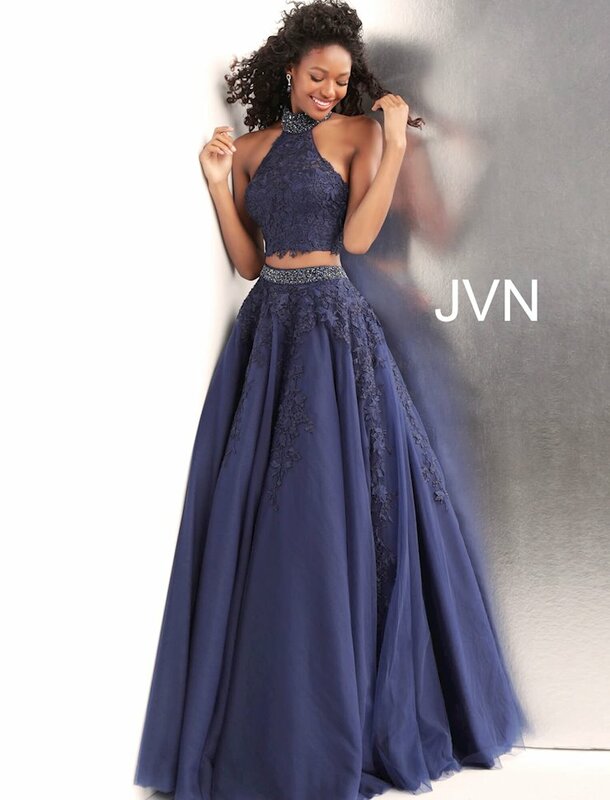 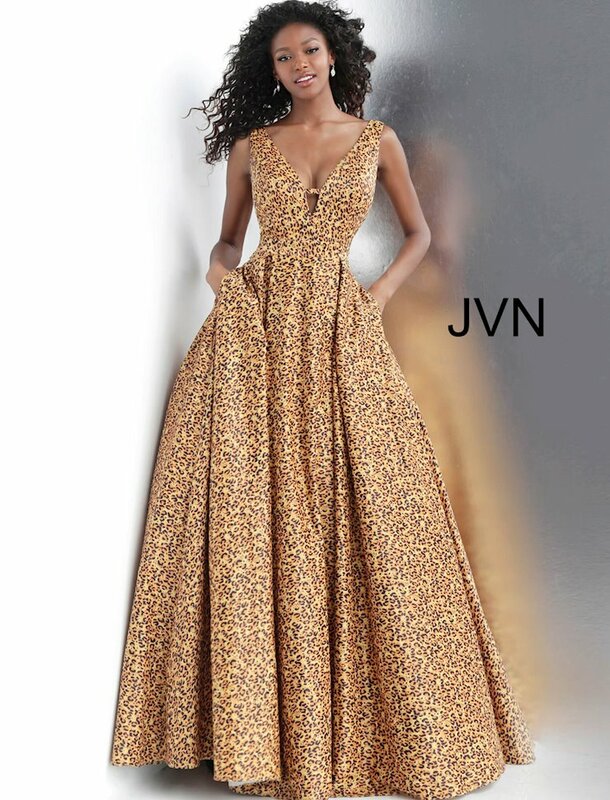 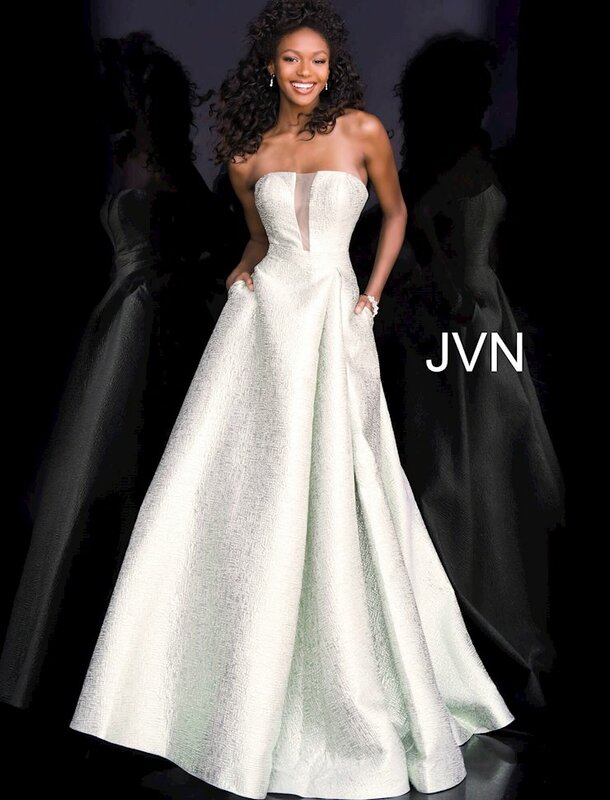 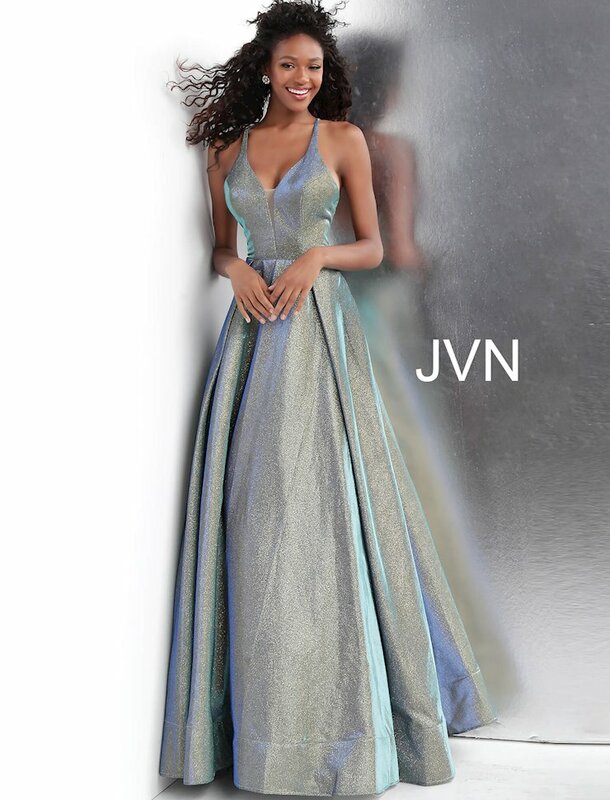 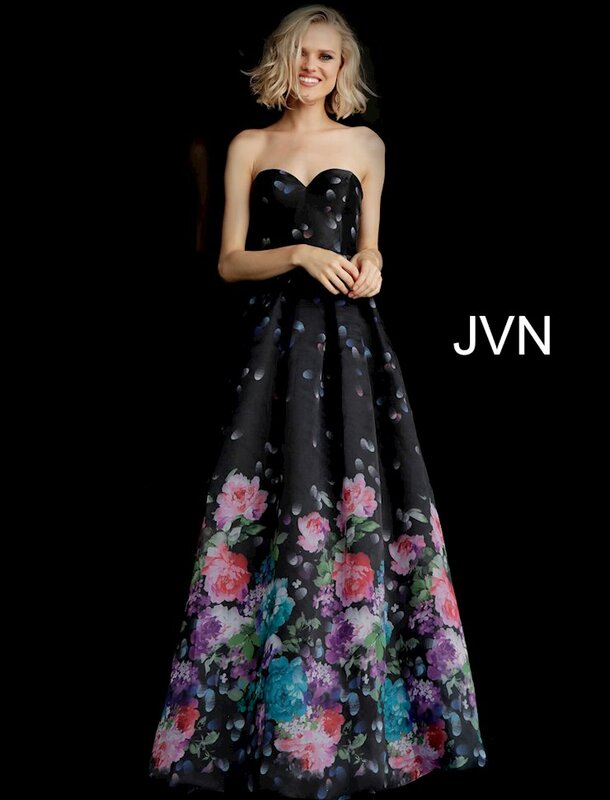 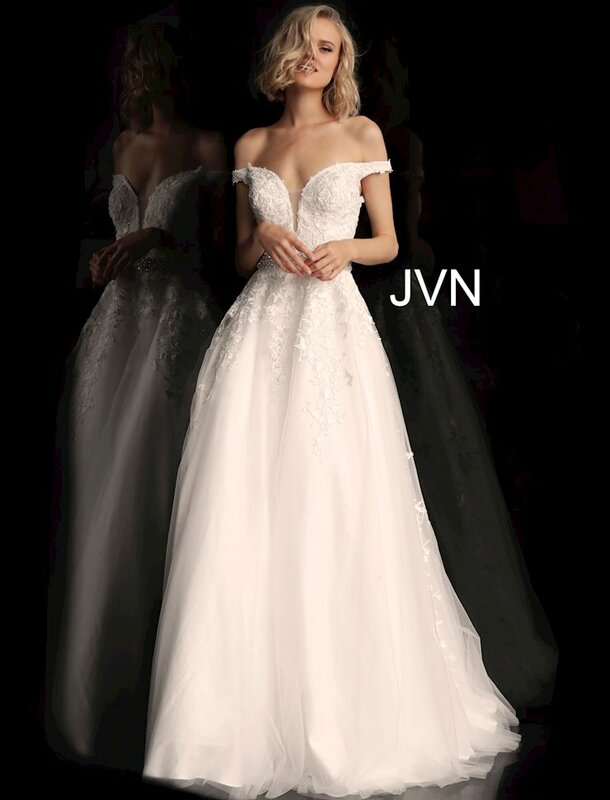 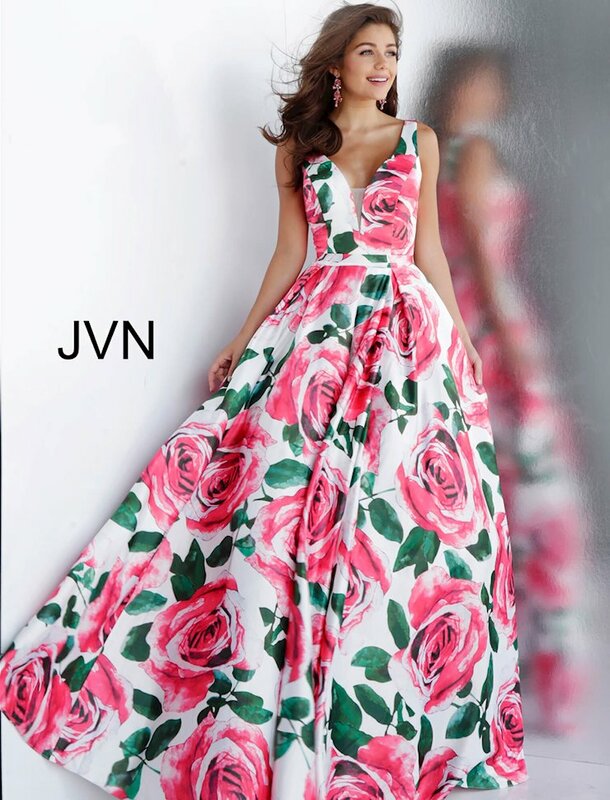 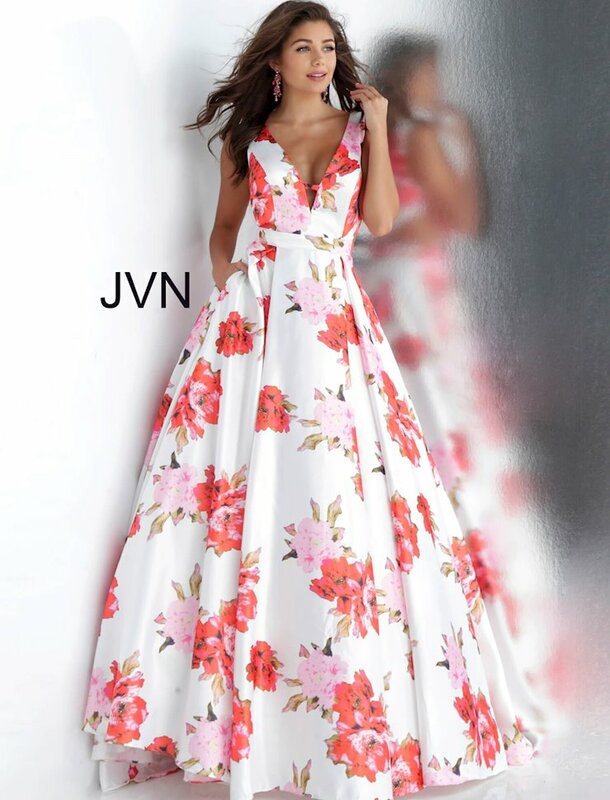 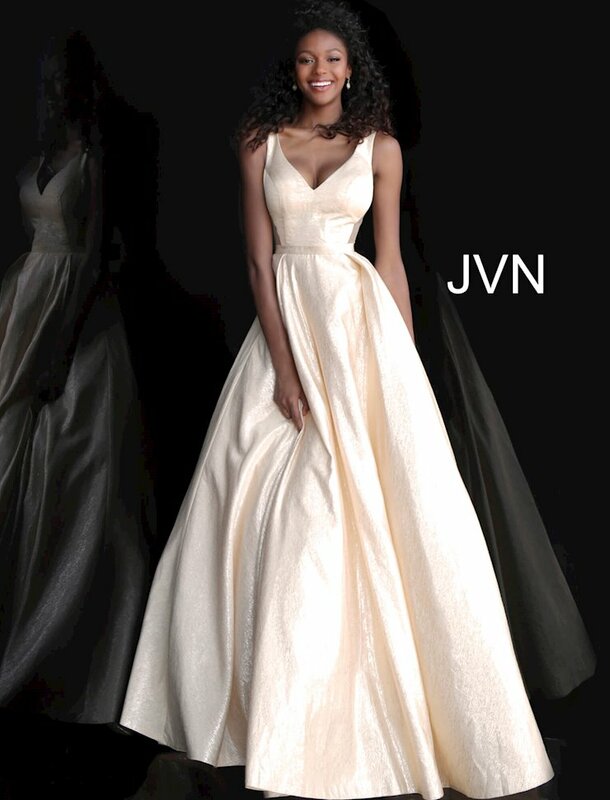 JVN by Jovani offers an extensive range of fashionable designs for prom, homecoming, and other special occasions. 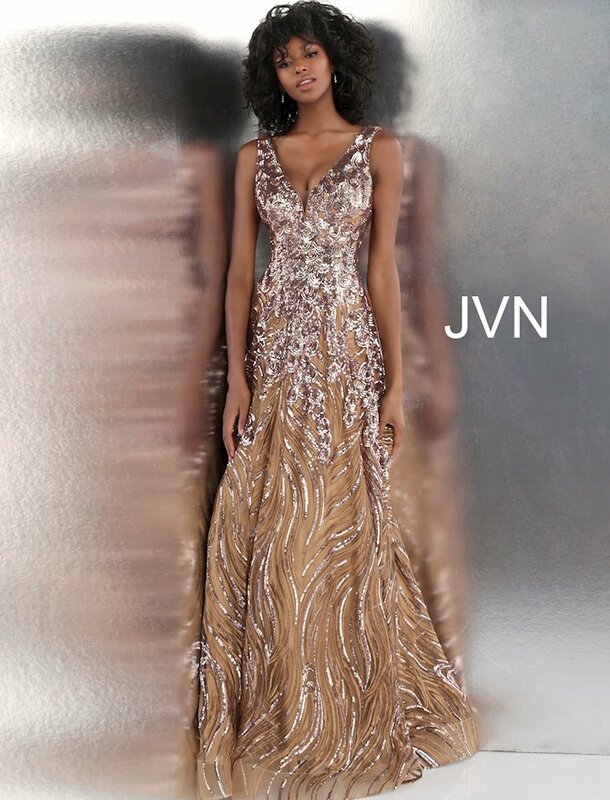 Browse the contemporary looks at The Ultimate, and shop online or in-store at our Peabody, Massachusetts location.